Ok, this is just my actual equipment, what I use according to my needs. In order to make this list not too long I will focus on the portable photography equipment more than in the studio gear, and only the remarkable things. About video I will write another post. Having more equipment and buying only the most expensive gear will not make you a better photographer. The cook said to the photographer "I like your pictures, what camera brand do you have? ", and the photographer answered "I like your food too, what oven brand do you use?" NOTE: Always have few extra batteries ready. I have 8 batteries and I have tagged them with numbers from 1 to 8. I always start to use the number 1 so I always know which one is full charged. I use CF and SD, different brands, speeds and capacities. I don't like to use cards with big capacity for photo. If something goes wrong with the card I don't want to loose too many files. People say that CFs are more reliable but I only once had a problem with a card in my life and it was a compact flash. You have to know that if you are using a Canon 5D MIII the CF slot supports the fastest speed that you can get from the card, but the SD slot is ridiculously slow. It doesn't matter what your SD card speed is, the maximum data transfer that you can get is 133x. So if you need speed, for sport shooting in burst mode or RAW video for instance, forget about the SD, which is sad as they are way cheaper than the CF. The only reason to have a fast SD is to download the files faster to your computer. After very bad experiences with cheap readers, now I use a Lexar USB 3.0, (165 RMB in Tmall, China), and I'm very happy with it. It reads CF and SD (I don't need a ten types card reader), you can close the slots to protect them and it's crazy fast. • Canon TS-E 17mm f/4L. This lens is a must for professional architecture photography. It is a tilt-shift ultra wide-angle lens. • Canon EF 85mm f/1.2L II USM. My treasureeeee! Every time I look through the viewfinder my heart starts to beat faster and I feel that is one of the best investments that I have ever made. The autofocus is pretty slow, desperately slow, but I use it mainly for portraits or still life so it is not a big deal. This lens is sharp, bright (heavy and big) and in my opinion the best portrait lens from Canon. • Canon EF 100mm f/2.8L Macro IS USM. I have my 85mm so I use this mainly for macro although it is also great for portraits. • Canon EF 50mm f/1.8 II. Yes the cheap one. I've found it useful in situations when you care about the weigh, don't want to bring expensive equipment, for video shootings for the internet, etc. • Canon TS-E 17mm f/4L. The widest tilt/shift in TS-E Canon lens line up. Essential for architecture ad interior photography. For architecture photography is essential a fine adjustable head, I use a Manfrotto MHXPRO-3WG. • I don't use UV filters. If I invest 2.000 USD in a lens I don't want to add a cheap piece of glass to it. I have some good UV filter that I only use if I'm shooting during a windy day at the beach to protect the lens against scratches from the sand. • ND filters. I find the neutral density filters very convenient for shootings during daytime with slow speeds. I like the variable ones but you have to invest some money, the cheap ones produce a star shadow effect in the picture. I have a NISI Multi-Coated Variable ND2-400, it costs around 200 USD but I've tried some cheaper ones and they are not suitable for professional photography. 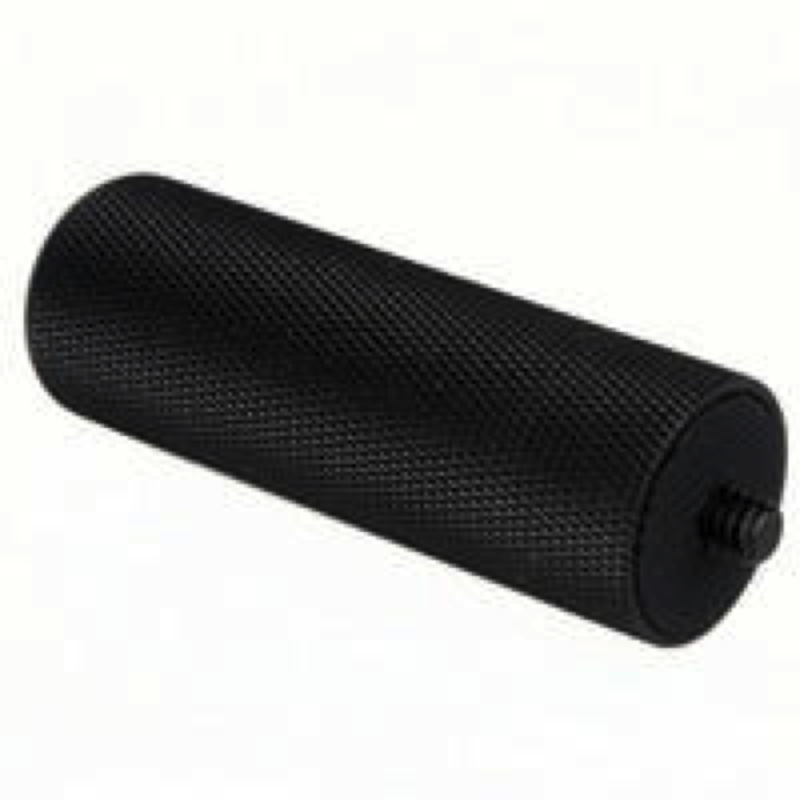 • To use with the TS.E 17mm you need 150mm filters. I use a Nisi holder and a polarizer HD CPL and a neutral density Nano IR ND 1000 (3.0), 10 stops for architectural photography. • Canon Speedlite 580EX II, Canon stopped the production of this flash, be careful of fake copies that you find now in the some stores. If you want to know if you are buying an original one, try the high speed synchronicity button, it doesn't work on the fake ones. (It happened to me in Shanghai at the Xietu Lu - Luban Lu mall, in almost all the stores they have only the fakes). • Godox PROPAC Lithium Power Pack PB960. I can plug up to two flashes at the same time, it really improves the recycling time (1 second) and battery duration (it still uses some of the battery from your flash). I can fire 1800 times my 600EX-RT just after 3h charging and it's incredible light (540 gr). I can carry it with the shoulder strap or a belt clip. • Phottix Odin TTL Flash Trigger + Receivers. I really love this system, it allows me to control the power and zoom of all my flashes in three different groups from my camera. Very reliable. The problem is that it only controls original Canon TTL flashes (and Nissin Di866 II & Di622 II) but you can fire any kind. • Paul C. Buff Einstein E640 (three of them) + Vagabond Mini Lithium battery pack. These strobes are amazing: 9 f-stop power variability (2.5 Ws to 640 Ws), all-digital control from enormous LCD display and color consistency +/- 50° at any power. For these strobes I use the original Buff Cyber Commander to control and fire them. The Vagabond Mini allows you to plug two strobes at the same time, it is very compact and light (1.5kg). There is only one problem: How can you get it? If you don't live in the US, you are in trouble as they don't ship worldwide and you have to pay with an American visa card. However, if you manage to get these strobes, you will never regret the complicated process. • Jinbei Discovery 600 Flash head + Ring Flash head + Battery pack. I have plenty of softboxes in different shapes and sizes, beauty dishes, umbrellas, etc. They work perfectly in the studio or for big productions when you travel with a few assistants, in a van and you don't have to worry about the weight and portability. But when I shoot in locations (alone or only with one assistant), or traveling, I like to take my reflective umbrella softboxes with me. You can use them with your strobes or speedlite flashes, they come in different sizes. In the studio I use heavy, sturdy stands with wheels. Out of the studio I love these stands from Phottix; P200, compact, light and 200cm tall. They can hold my Einsteins without any problem, I've been using them for years without any issue. Avoid cheap ones, after few uses the screws will turn loose. When I want to put my flashes on them I use the Phottix Varos II Multi-function Flash Shoe Umbrella Holder. 100% reliable and stable. When I work with flashes, I find it a must to use snoots and gobos in order to control the light direction. I use them in combination with umbrellas, and other modifiers. I love this kind, flexibles and with velcro. You can find them in different sizes in China for 60 RMB the biggest one. A flash holder is cheap and makes everything easier when I don't want to use light stands and I use the flash off camera. Sometimes I want to control the Depth of Field (DOF) very precisely, or I want to find the hyperfocal distance. 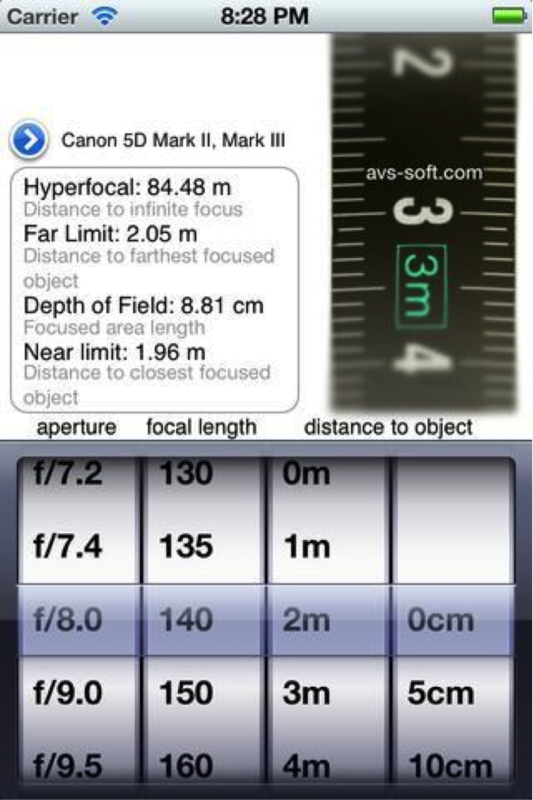 For these purposes, I use an app on my iPhone called iDoF Calc and a laser meter. • Wacom Intuos Pen & Touch Small. Once you get used to this you cannot live without it. For professional digital retouching, it is indispensable. The bigger is not the better: I know many graphic designers and retouchers that prefer to use a small or medium size tablet despite owning a big tablet as the smaller ones are much more portable and confortable to use.